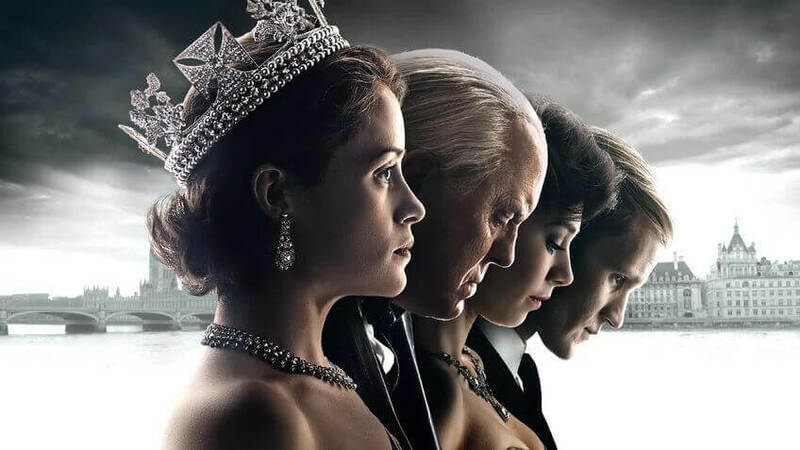 Season 1 of The Crown is now on Netflix and with the success and long-term ambition of the show, can we expect Netflix to press on with the second season and if so, when will season 2 of The Crown come to Netflix? Let’s take a look. The Crown is Netflix’s biggest outing yet, and that’s coming off the back of some pretty major projects. Season 1 reportedly had a budget of around 125 million making it one of the most expensive shows of the year and undoubtedly the most expensive debut show of the year. It all seems to be worth it though as critics have fallen in love with the show since Season 1 aired on Netflix on November 4th, 2016. It sets out to document the Queens life from birth to present and feature all of the surrounding stories too including coming out of the war, the modernisation of Britain and all the troubles we still have in our day to day lives. Will The Crown Get Renewed for a Second Season? Let’s start off with whether or not The Crown will be getting a second season. That answer is an unequivocal yes. 100%. The show, when it was first written, was written for a total of six seasons. That means that by the time the show is all wrapped up, we’ll have close to 60 hours of content to enjoy. Will The Crown Season 2 be on Netflix? As to when the second season will release, we think Netflix will continue having the blockbuster series as a regular fall release. We have it on good authority that the second season is already close to being finished and therefore there won’t be any issue with that. Like other Netflix Originals, The Crown hasn’t gone down the road of splitting up its seasons into two halves either meaning that the next drop will likely be ten episodes too. That all but leaves us with having to pick out a firm date. We think that Netflix will once again choose to release The Crown Season 2 in October/November 2017 leaving The Get Down to be the summer’s big budget release.